Queer Comrades: Gay Identity and Tongzhi Activism in Postsocialist China as well as his role as activist and researcher. Hongwei Bao is an Assistant Professor in Media Studies at the University of Nottingham in England. He has held previous faculty positions at universities around the world including the University of Potsdam, the University of Sydney and the National Academy of Theatrical Arts in Beijing. 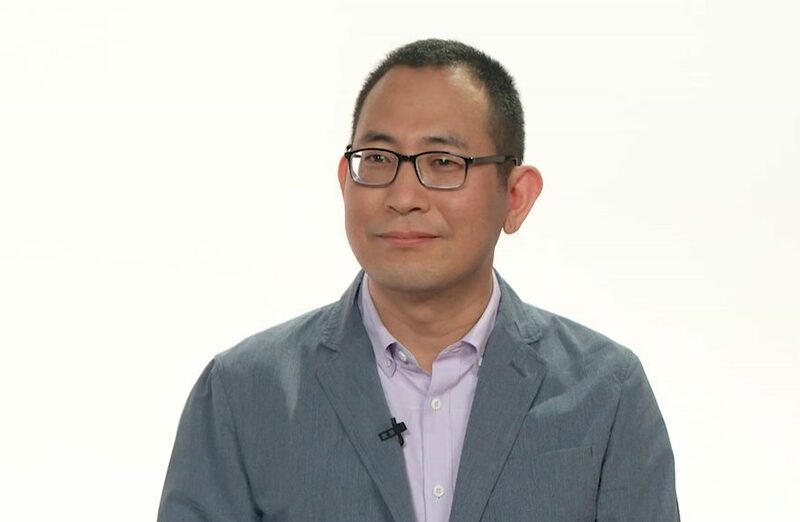 As a scholar, Bao’s pathbreaking research aims to bring queer theory, Marxism and China into dialogue with each other. By looking at queer media production, queer filmmaking, and LGBT social organisations in contemporary China, he theorises how sexual identities emerge in a neoliberal and postsocialist context and how a radical queer public culture can be made. His new book, titled Queer Comrades: Gay Identity and Queer Politics in Postsocialist China, was published by NIAS Press in 2018. The book offers in-depth analysis of recent queer history and contemporary cultural texts, including the processes by which queer theory and activism was introduced and received in the PRC. Another of our panelists, the queer filmmaker Fan Popo features centrally in Bao’s book. Fan is also a central subject in the talk that Bao will give to us today, “Performing Queer in the Theatre-Documentary Convergence.” He has also organized a Chinese Independent Film Festival in Nottingham along with many other film screening events and research workshops.